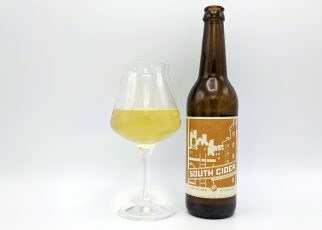 North Fork, Semi-Dry English Style Cider: Golden, gently bubbly, with true cider flavor. 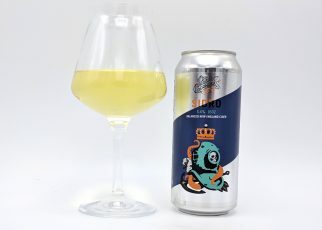 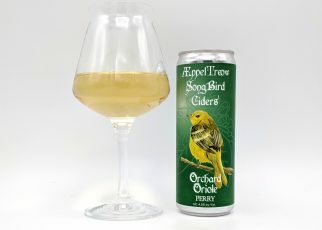 Expressive bittersweet apple character with wood, grass & smoke notes; this semi-dry cider balances faintest sweetness against sharpness, astringency, and tart fruit. 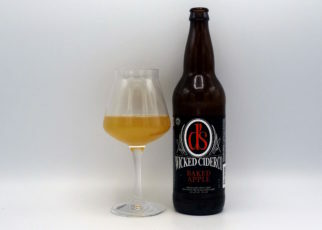 Our North Fork traditional cider was awarded a Gold Medal and Runner-Up/Best in Show at the 2017 Portland International Cider Cup. 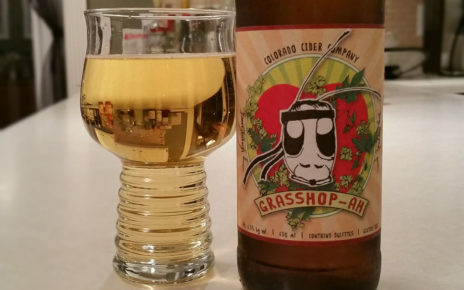 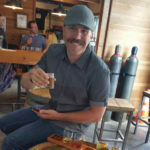 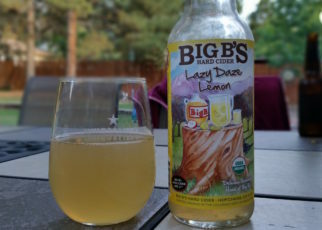 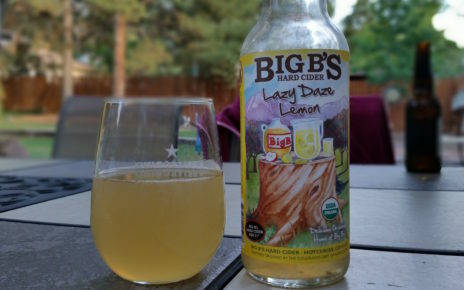 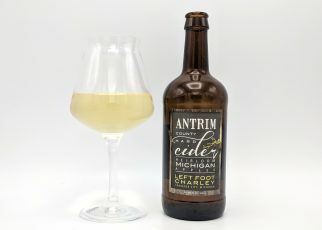 It gained a Gold medal at the 2016 Great Lakes International Cider Competition. 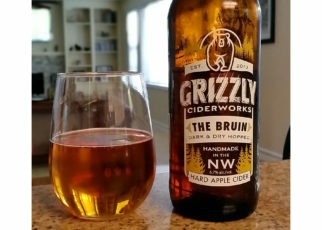 SIP Northwest magazine awarded it Best Traditional Apple Cider. 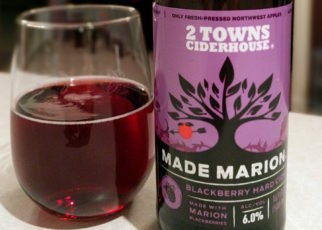 The blend includes hard-to-find traditional cider apples & crab apples alongside Bitterroot Valley apples. 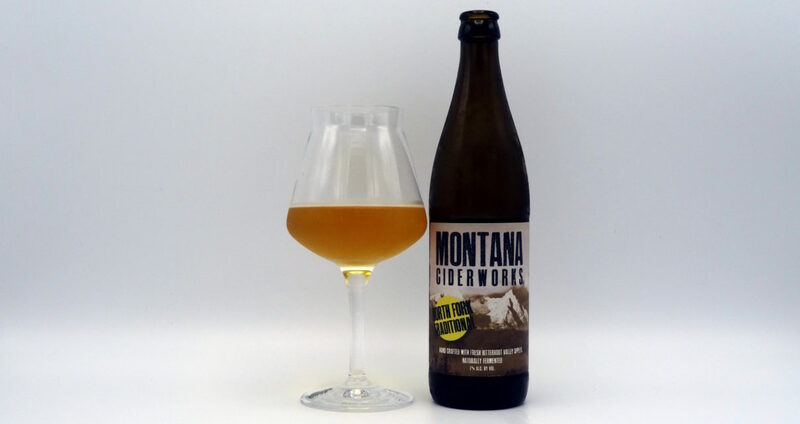 North Fork offers a clean, aromatic finish that enhances the flavor of savory foods. 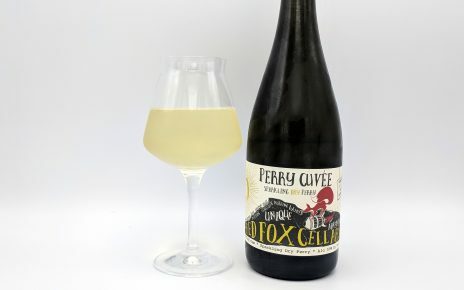 Pairs wonderfully with spicy (ethnic) foods, game bird dishes, and hor d’oeuvres with strong cheeses.